Posted April 11, 2019 by Dr. Taj & filed under Family Dental Care, General Dentistry, Teeth Care, White Teeth and Smile. While the internet has some good information on the topic, it’s also unfortunately filled with terrible ways to get white teeth, and most of them do more harm than good. 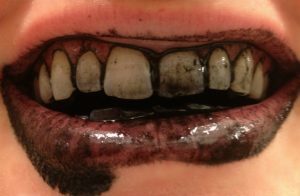 Using activated charcoal is one of these very bad ideas. “Natural” doesn’t mean it works or is safe. Just because it’s a “natural” product, don’t assume that it’s automatically safe or effective. Activated charcoal is abrasive. In fact, it’s so abrasive it can actually wear down the enamel on your teeth. Since enamel is the hardest part of your teeth it actually protects your teeth from the corrosive acids that cause cavities. By grinding your enamel away with charcoal, you’re actually making it easier for future cavities to damage your teeth. Think of it this way, if you grind away the paint on your car, to expose the metal underneath, that metal is now more likely to form rust. Your teeth are exactly the same way. Whitening teeth can be done safely in two different ways – both approved by the American Dental Association. 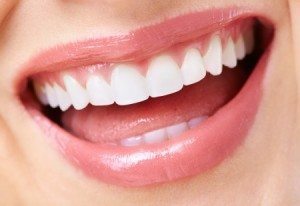 You can make an appointment with your dentist to have your teeth whitened. I think this is the easiest way for you to get it done. In about an hour during a completely painless procedure, your dentist can have your teeth sparkling like new. Or, if you’d rather do it yourself, you can try the over-the-counter whitening strips that you can find in your grocery store or pharmacy. These are very easy to use. However they take much longer, with your first positive results appearing in 2-4 weeks. But, depending upon the color of your teeth, it could take a while to actually make your teeth sparkle. When trying to whiten your teeth, ALWAYS be sure to check with your dentist first. Just because a website says it works, it could still be a terrible way to whiten your teeth that leads to huge dental bills in the future. Dr. Taj Haynes received his Doctorate of Dental Medicine from the University of Pennsylvania School of Dental Medicine. He strives to transform the dental visit experience by providing a welcoming environment, friendly staff and quality dentistry at each of Modern Family Dental Care’s offices. 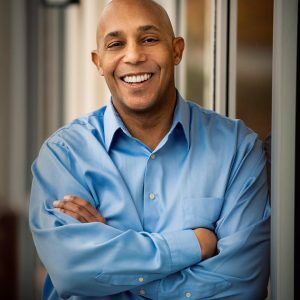 Dr. Haynes’ professional training paired with his passion for helping others enables him to deliver the best health and dental care services in the Charlotte area.